By Scott Friedman and Jack Douglas Jr.
Hemp Industry Reacts to North Texas Police Action: "There Should Not Be Raids..."
A major national hemp industry group is urging Texas law enforcement to back off on seizing CBD products in the wake of two recent police raids in North Texas. Duncanville police said their investigation is about more than just CBD, adding that they also found what they believe to be marijuana at the stores in Duncanville and Lancaster. 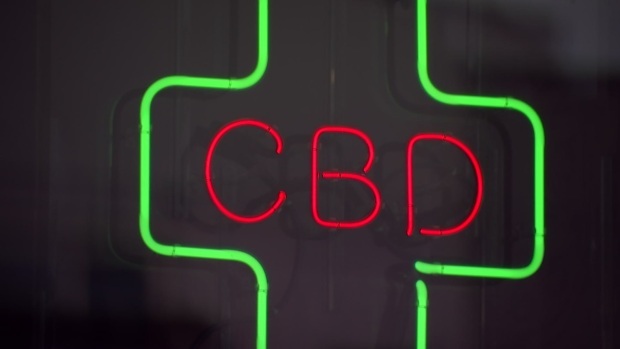 The owner of the stores denies that claim, saying they sold only hemp-based CBD products with little or no THC, the component in marijuana that produces a high. The US Hemp Roundtable said it has no problem with the seizing of true marijuana, but doesn't believe police should be confiscating hemp-derived CBD because state law is unclear on whether it is legal. If you've been out at all recently, you've likely seen the newest health craze -- CBD oil. But is it legal in Texas? Well, that depends on who you ask. "As long as it's hemp derived, as long as these products have less than 0.3 percent THC... they should not be treated as drugs," said Jonathan Miller, with the Hemp Roundtable group. "There should not be raids here, should not be seizures and people who benefit from these products should be able to buy them," Miller said. The Texas Legislature is expected to consider a proposed law that would legalize hemp-made CBD. And in another development, the Texas state health commissioner has signed an order removing hemp from the schedule of controlled substances in the state. That came after the federal government recently legalized industrial hemp. But in a confusing twist, the state health department told NBC 5 Investigates it still considers CBD oil to be a prescription-only drug. 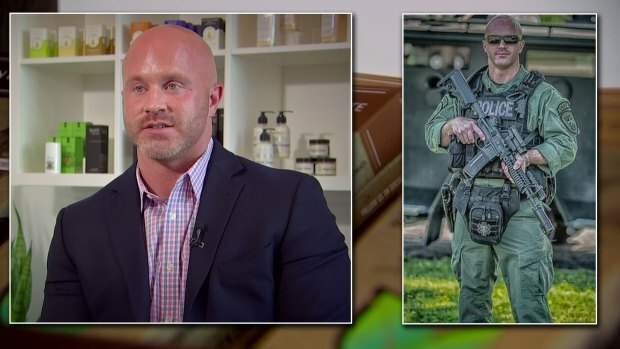 A retired Fort Worth SWAT officer is selling CBD, many times to police officers who are using it to treat a variety of ailments, despite the county DA considering it illegal. However, the agency added that, until it gets further guidance from the Legislature, it is taking a slower approach in taking such action as seizing CBD from dietary products or food.